How do I contact Operation Spay/Neuter to arrange for my animal's operation? 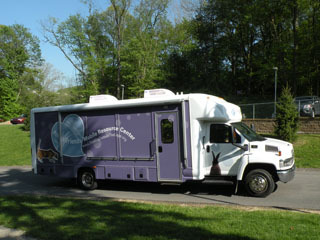 Private vets in the Butler county area and the staff of the Animal Friends state of the art surgical mobile unit. What is the cost? It's based on client’s income. How old does the animal need to be? A kitten has to be 2lbs and 2months. A puppy can be 3- 4 months. What is the pre and post surgical care that my animal will need? Once you schedule your operation with us, you will receive a pre-surgical call to remind you how long to fast your animal prior to the surgery. During and immediately after the surgery your animal will be cared for by professional vets and staff. Post surgery instructions will be given to you by the vet and the staff. Where is the OSN clinic located? For cat operations, we use a mobile clinic and the clinics occur in various locations. They are feral friendly. 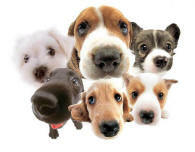 Dog surgeries are conducted at associated vet offices in the Butler County area. How soon after a litter is born can a female get pregnant? Immediately. What is a feral cat? 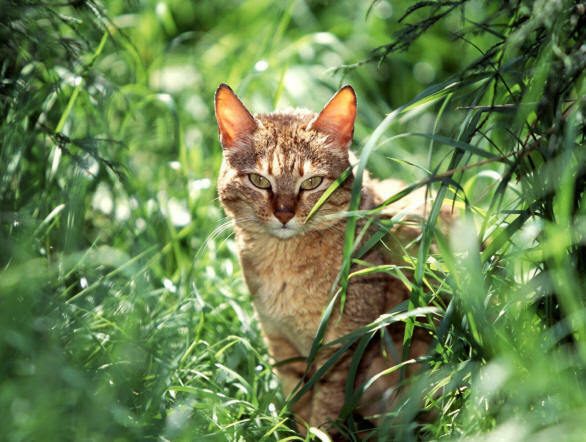 A cat born and raised in the wild, or who has been abandoned or lost and turned to wild ways in order to survive, is considered a free—roaming or feral cat. While some feral cats tolerate a bit of human contact, most are too fearful and wild to be handled. Ferals often live in groups, called colonies, and take refuge wherever they can find food—rodents and other small animals and garbage. They will also try to seek out abandoned buildings or deserted cars—or even dig holes in the ground—to keep warm in winter months and cool during the summer heat.